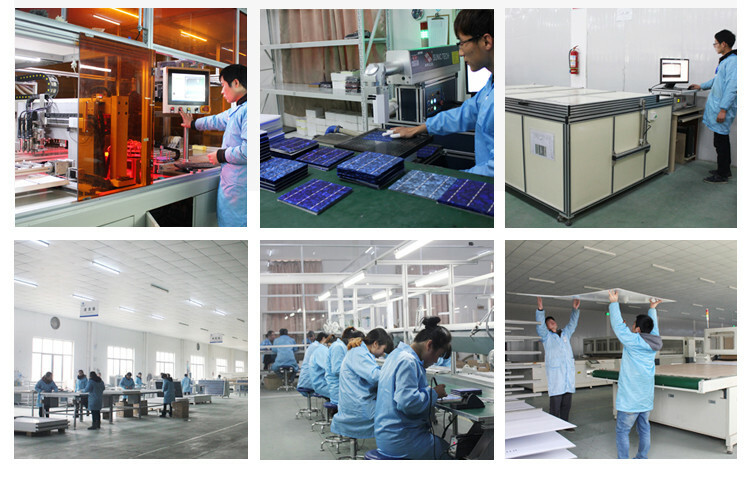 Our factory production of solar panels is mainly used for on-grid solar power generation systems and off-grid solar power generation systems, we started production in 2008, 80% of customers are more than 5 years of customer cooperation, in addition to providing them with high-quality products , We also provide them with a full range of services, including the design of solar power systems, engineering construction, etc., if you have this demand, you can contact us! 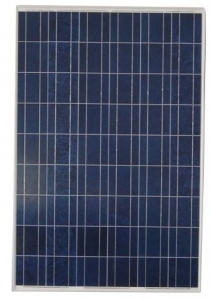 36V300W POLY solar panel,Our factory production of solar panels is mainly used for grid-connected solar power generation systems and off-grid solar power generation systems, we started production in 2008, 80% of customers are more than 5 years of customer cooperation, in addition to providing them with high-quality products , We also provide them with a full range of services, including the design of solar power systems, engineering construction, etc., if you have this demand, you can contact us! 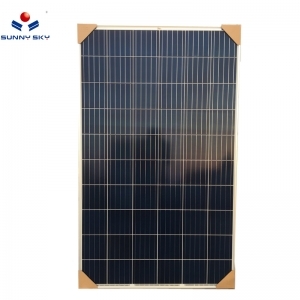 30V260W POLY solar panel,Our factory production of solar panels is mainly used for grid-connected solar power generation systems and off-grid solar power generation systems, we started production in 2008, 80% of customers are more than 5 years of customer cooperation, in addition to providing them with high-quality products , We also provide them with a full range of services, including the design of solar power systems, engineering construction, etc., if you have this demand, you can contact us! 30V250W poly solar panel ,Our factory production of solar panels is mainly used for grid-connected solar power generation systems and off-grid solar power generation systems, we started production in 2008, 80% of customers are more than 5 years of customer cooperation, in addition to providing them with high-quality products , We also provide them with a full range of services, including the design of solar power systems, engineering construction, etc., if you have this demand, you can contact us! 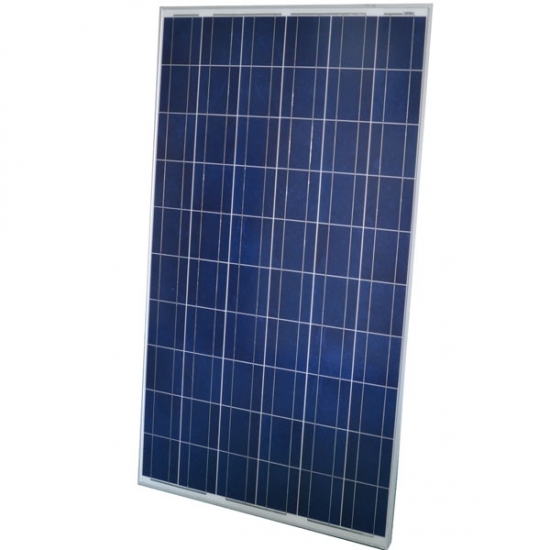 Solar Panel: 1200w,MPPT Solar Controller: 48V30A,Solar Inverter:48V3KW,Battery: 12V250AH*4PCS,The solar power system is a hybrid solar power system, which consists of MPPT solar controllers, solar panels, batteries and solar inverters, the most important of which is the MPPT solar controller and solar inverter, and the most technologically Content, these two products are my company independent research and development, product quality is reliable and stable. 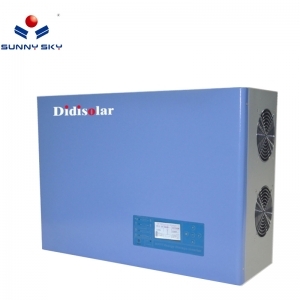 Solar Panel:120w, Solar Charge Controller:12V0A,Solar Inverter:12V300W,Battery:12V65AH ,Solar power system has 120W solar panels, 12V10A solar controller, 12V300W inverter and 12V120AH battery composition, the system conversion efficiency, loss of small, there are two types of AC output and DC output, you can directly charge to the phone. 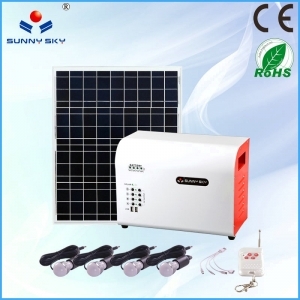 6000 Watts off grid solar system ,a complete solar system including solar panel , pure sine wave solar inverter, MPPT solar charge controller, battery , PV bracket , PV cable , MC4 terminal , battery wire cable ,battery box ,all accessories are contained . 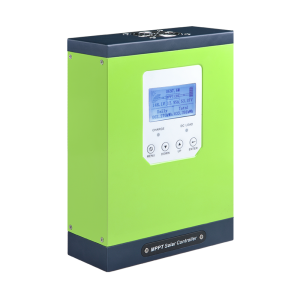 As this solar system with MPPT solar controller, charging efficiency is very high which can reach 99% . 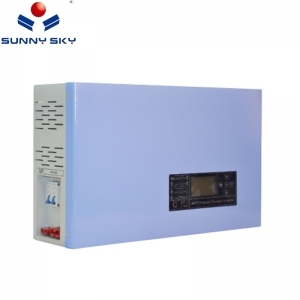 Besides , those intelligent inverter and controller can display daily power generation ,we can know the system working status easily . 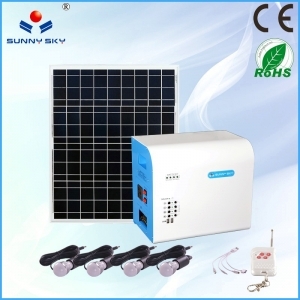 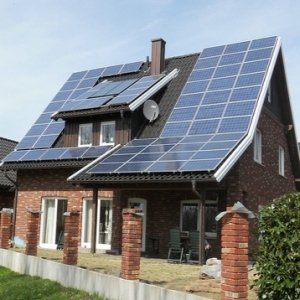 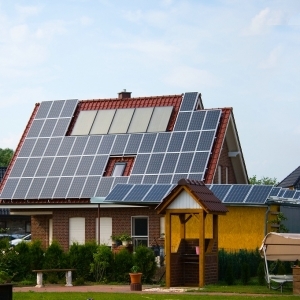 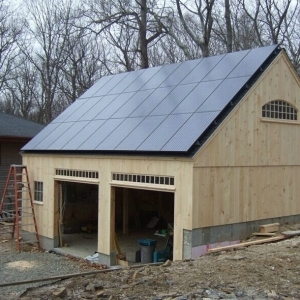 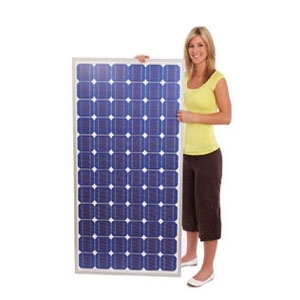 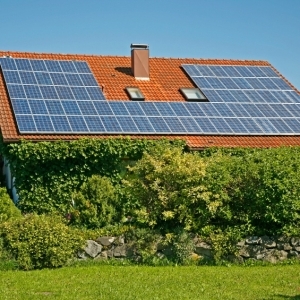 This off grid solar power system can be used in office, house , schools, hospitals ,park ,etc. 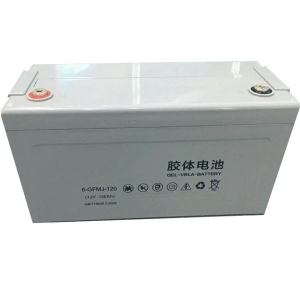 12V120AH Solar Battery,safety valve to accurately control the opening and closing valve pressure, both can be released due to misuse or overcharge caused by excessive gas, but also to prevent external gas or Mars into the battery caused by self-discharge or burst, high performance, long life.